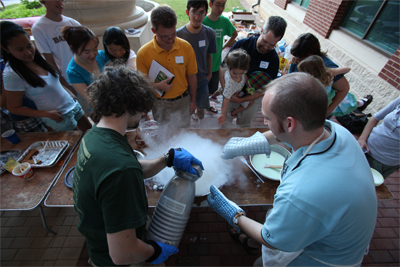 The Baylor University Physics Graduate Program, along with several other science departments, offers its annual open house for prospective graduate students, during the month of February. You are invited to attend to learn more about the graduate program in physics. The open house takes place in the Baylor Science Building.